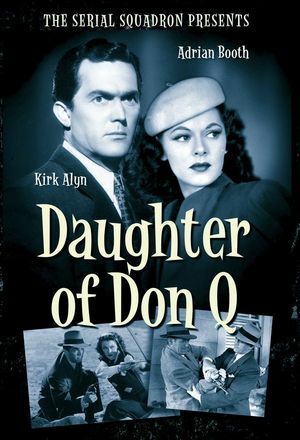 A featured role for Adrian Booth as an heiress marked for death by criminals, including Roy Barcroft as Donovan, the enthusiastic hit-man, and willing and able to fight back, with the aid of her friend, an investigative reporter (Kirk "Superman" Alyn). Quality: Very good, restored picture adjusted for contrast in sections. Extras: Includes a 28 minute Adrian Booth retrospective, accompanied by Adrian's question-and-answer session recorded at SerialFest 2006. 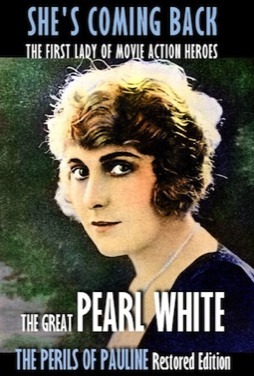 Pauline's adoptive father dies and leaves his sizable fortune in the hands of Owen, a con man who will control it until such time as she is married. Pauline denies a proposal from handsome Harry Marvin because she wants to spend a year adventuring. 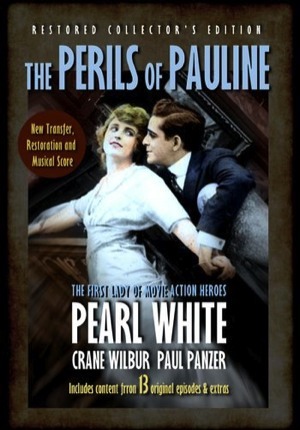 Owen and his blackmailer decide that if Pauline were made to disappear they'd make out like bandits. So guess happens to Pauline? Answer: anything and everything Owen and his scheming confederate can arrange to try to do her in. Re-translated with intertitles that make sense and use correct character names from the original US release, stabilized, and newly scored for a fresh and new experience with this groundbreaking and important series. 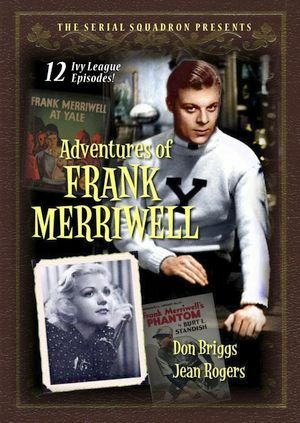 Contains content from 13 original episodes, an Episode Guide covering content from lost episodes, and "The Perils of Pauline Phenomenon," a mini-documentary and collection of spinoffs, remakes and spoofs of the serial. 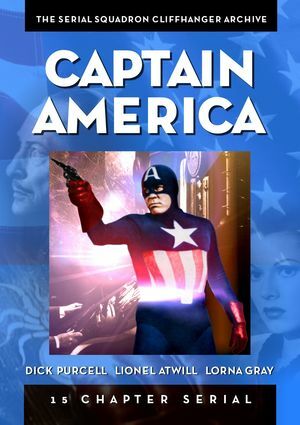 Accompanied, restored and stabilized by Eric Stedman, with custom image noise reduction by the great Hollywoood digital effects artist John Ellis, restorer of the Steve Canyon TV show now playing on the Decades channel. The mysterious white-robed Octopus raids one industry after another in a systematic grab for power. The Spider, a masked vigilante who looks upon the underworld as his own private shooting gallery, is feared by criminals and civilians alike. When these two powerful figures fight to destroy each other, the result is bloody mayhem. An exciting pulp story come to life, packed with non-stop action. Influenced: All pulp-avenger-style serials and films which followed, including the Darkman series. 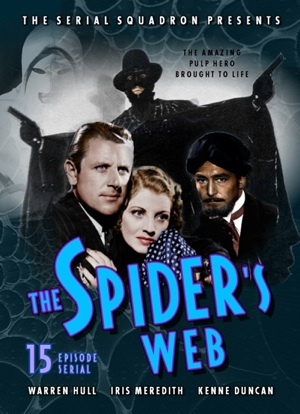 The Spider was the first costumed pulp character to appear on a movie screen. A serial killer known as “the Scarab” drives former members of an archaeological expedition to suicide using “purple death” poison. Relentless District Attorney Grant Gardner decides he’s going to go after the fiend dressed as a comic book character, gets ahold of a Captain America costume missing its shield and boots and he and his trusted secretary Gail Richards work hard to put a stop to the Scarab's seemingly never-ending crime spree related to his quest for Mayan treasure. 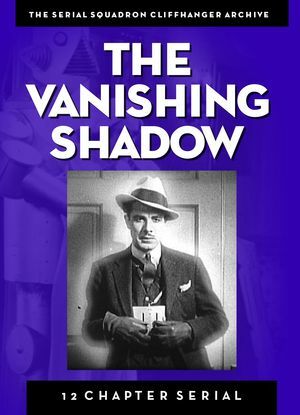 Stanley Stanfield seeks to right the wrongs done by corrupt businessman Wade Barnett to his father using a device created by local genius and robot-maker Professor Van Dorn which when strapped to his body can make him invisible but for his shadow. Barnett’s daughter joins Stanfield in opposing her conniving father and his gang. 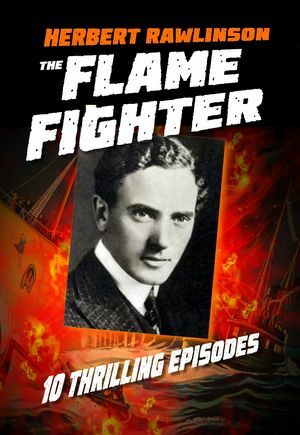 Full-quality restored edition, never before made available in DVD quality. This is the original high-quality first-generation transfer of this title. Transfer Quality: Sharp digital transfer from high quality stable original film print. Excellent quality picture and sound throughout. 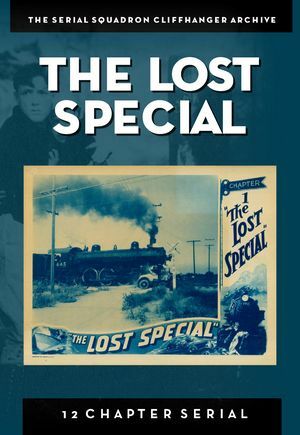 After the local police have failed to discover its location, college adventurers Tom Hood and Bob Collins and reporter Betty Moore think they can find a train which has disappeared without a trace. Transfer Quality: Restored from videotape source. Print quality is excellent with no scratches, artifacts, or splices. Transfer quality is not great; image is stable but focus is soft and contrast is sometimes OK sometimes not. Ch. 11 is grainy and has been partially smoothed. Audio restored to remove 95% of hiss; some auto-level artifacts remain; missing sound at end of Ch. 8 replaced. General effect is average old VHS quality with strong sound. Sweeping down upon the underworld to smash gangland comes a friend of the unfortunate, enemy of criminals, the mysterious all-powerful character who is a problem to the police, a crusader for law! In reality Dan Garrett, a rookie patrolman, loved by everyone but suspected by none of being . 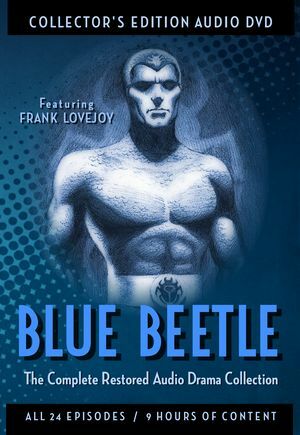 . . the Blue Beetle. As the Blue Beetle, he hides behind a strange mask and a suit of impenetrable blue chain armor, flexible as silk but stronger than steel! Each episode is a complete story in itself; the originally 2-part stories have been conveniently presented as single half-hour format shows. BTW, we did the restoration work on these files which have since been copied by others; this disk is the original, not a copy.